900 WHP Supra vs the World! 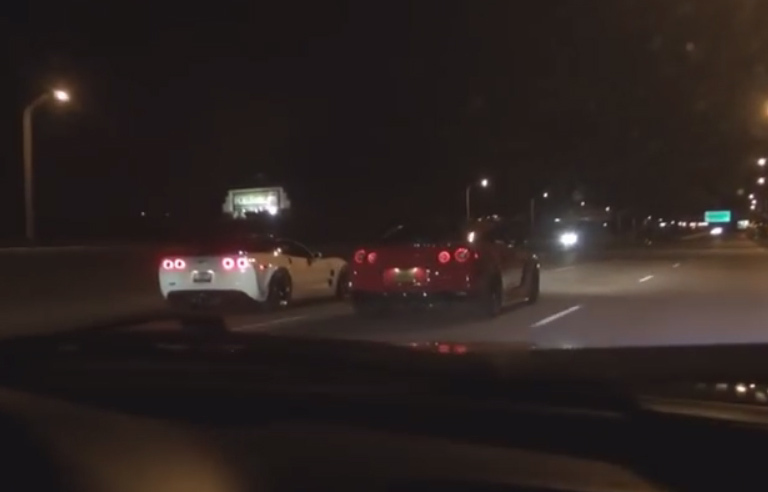 1200hp ZR1, 1200hp GTR, 1100hp Supra, street action in Mexico. Redmaro productions does it again with this action-packed video of a 900HP Supra racing everything in its path.